Ann Potter and Rod Gilbert have put together a butterfly guide that is specific for South Puget Sound. It includes everything that you might see either in the prairies or elsewhere around the Sound, including some very uncommon species. Several species are quite rare and have notes in the text to contact Ann (Potter) as soon as possible with the details if you see one of them. 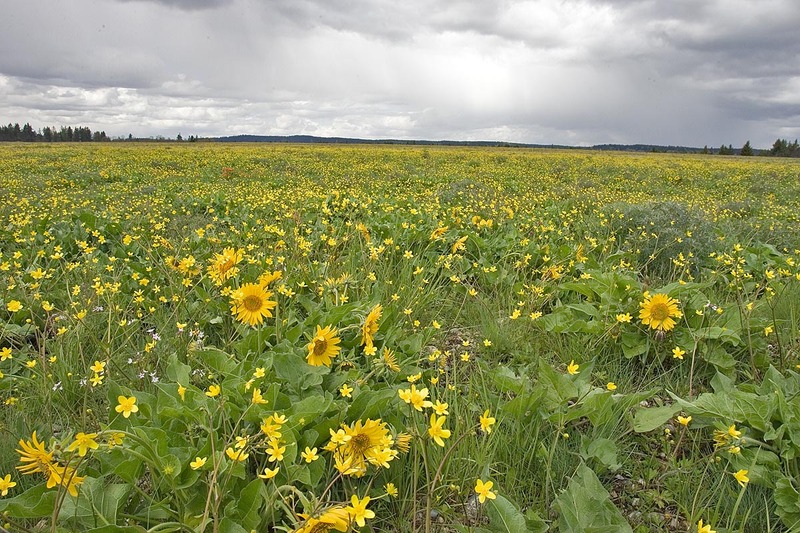 The guide includes local flight periods, habitat preference, larval host plants, and a few notes with key identifiable features and/or information. Printing Instructions: This item is a booklet. Print double-sided, fold in the middle and staple. 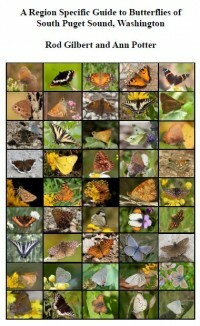 Download "A Region Specific Guide to Butterflies of South Puget Sound, Washington"